After a successful career as a famous band vocalist, Juris embarks the music industry as a solo artist. Now Playing is her first album as a solo artist. 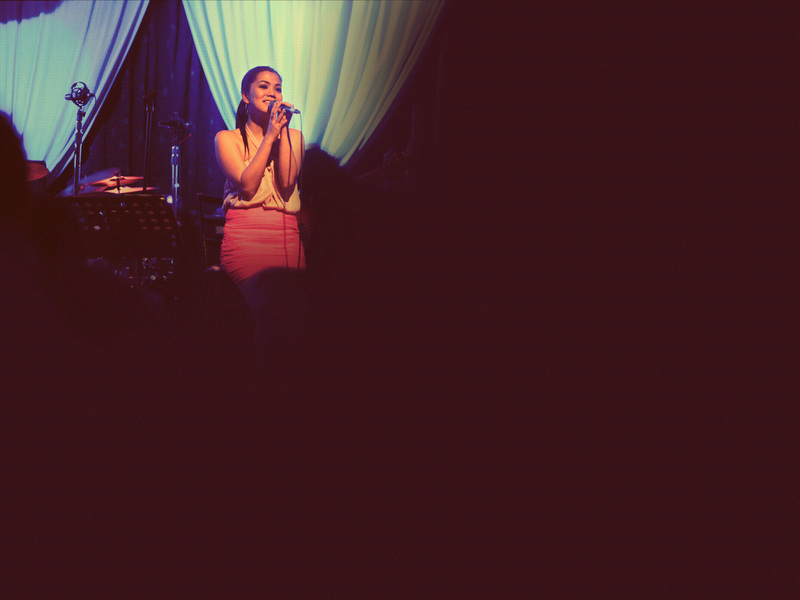 It features original songs from Philippine’s top and award-winning songwriters. This album also features the heartbreaking hit “Di Lang Ikaw” with the lyrics penned by Juris herself and the music composed by Aiza Seguerra.